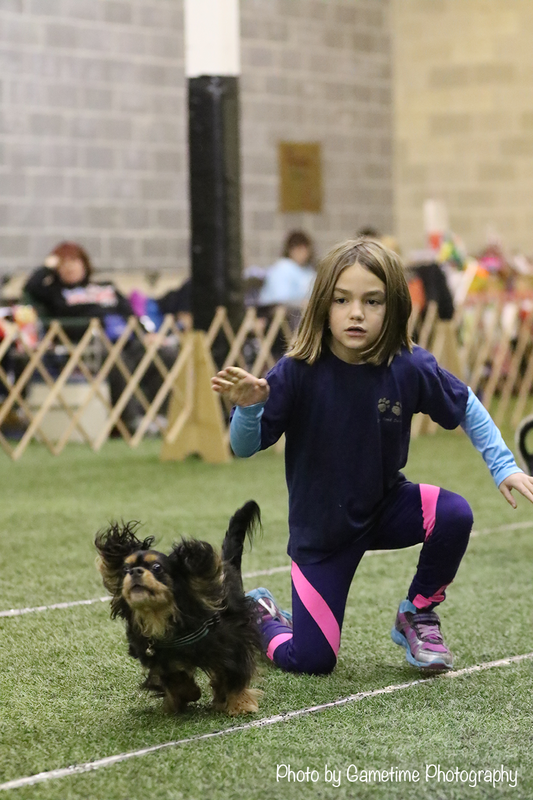 Flyball is a team sport for dogs that was invented in California in the late 70’s. Legend has it that Herbert Wagner first showed it on the Johnny Carson Show to millions of Americans. Soon afterwards dog trainers and dog clubs were making and using Flyball Boxes. In the early 80’s the sport became so popular that the North American Flyball Association (NAFA) was formed and they are the worldwide authority for Flyball. Flyball is a relay race with 4 dogs on a team. The course consists of a starting line, 4 hurdles spaced 10 feet apart and a box. The first hurdle is 6 feet from the start line and the box is 15 feet from the last hurdle for a 51 foot overall length. The dog jumps the hurdles and steps on a spring loaded box that shoots out a tennis ball. The dog catches the tennis ball and then runs back over the 4 hurdles. When the dog crosses the starting line the next dog goes. The first team to have all 4 dogs run without errors wins the heat. Tournaments are usually organized in either a double elimination or round robin format. Double elimination is usually best of 3 or best of 5. Round robin is usually best 3 out of 5 and the first team to win 3 heats receives 1 point towards their standing in the tournament. The hurdles’ height are dependent on the height of the dogs in the team — 5″ below the shoulder height of the shortest dog. 7″ is the minimum height and 14″ is the maximum height. The fastest time is 14.433 seconds by Border Patrol from Ontario, Canada.